Madonna is unquestionably one of the biggest stars in the history of popular music. She is recognized by Guinness World Records as the best-selling female recording artist of all time, having sold more than 300 million records around the world. Billboard Magazine designated Madonna as the most successful solo artist in the history of the Billboard Hot 100. One of the keys to Madonna’s success is how she repeatedly reinvents herself, challenging her fans with interesting, unpredictable, and captivating artistry. Despite all of her massive success, Madonna did not get the acclaim that she deserved as a lyricist. One of the best examples of her songwriting prowess was the 1989 smash “Like a Prayer,” from the album of the same name. 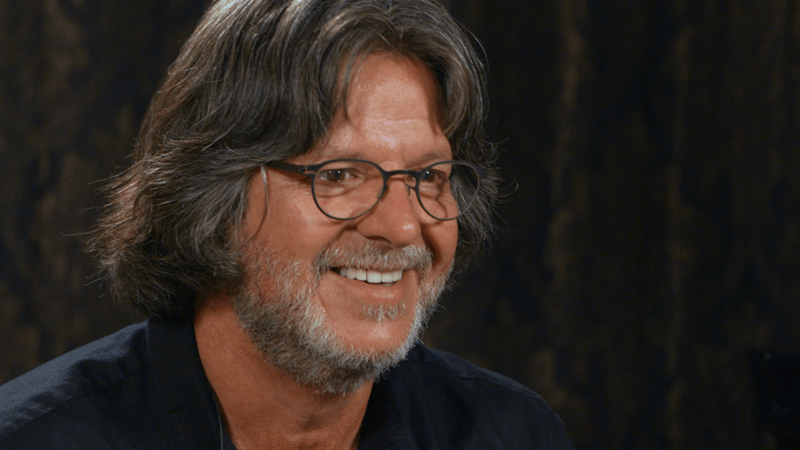 Patrick Leonard was chosen by Madonna to work with her to co-produce the album that became Like a Prayer, along with contributions by Stephen Bray and the incomparable Prince. Patrick had already collaborated with Madonna on her True Blue album in 1986, and the original motion picture soundtrack of Who’s That Girl in 1987. 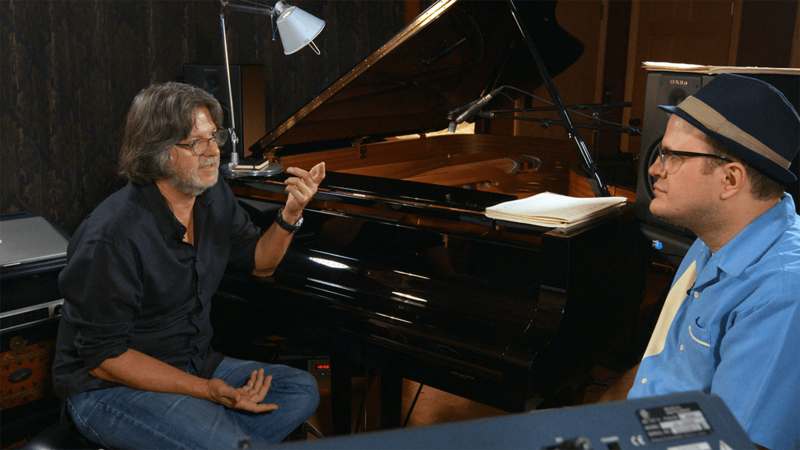 Beyond his work with “The Queen of Pop,” as Madonna is called, Patrick has an impressive resume of his own, as co-producer and co-writer for many other notable artists, such as Fleetwood Mac, Pink Floyd, Carly Simon, Bryan Ferry, and Jody Watley, among others. Patrick is also a classically trained pianist, film composer, and songwriter. To put it mildly, the Madonna and Patrick Leonard collaboration was a genius combination that may have been preordained by the music Gods. Patrick was born in Crystal Falls, a small coal-mining town in northwestern Michigan, while Madonna hailed from Bay City, a small city in central Michigan. They are close in age, and both possess relentless ambition. 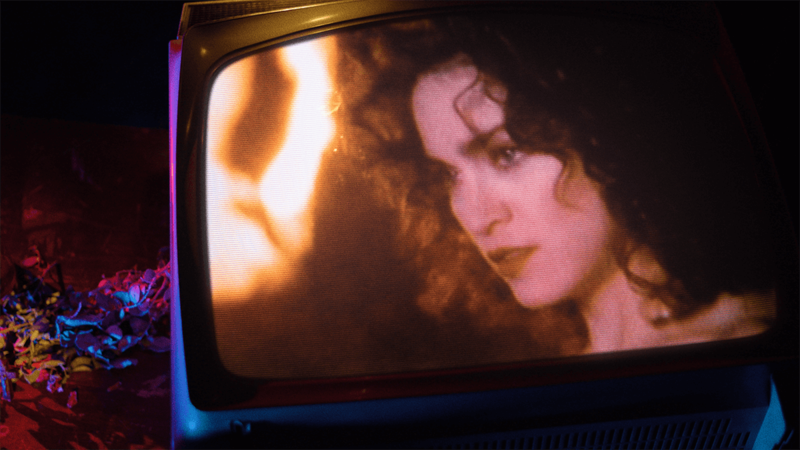 Was “Like a Prayer” Heaven Sent? As for “Like a Prayer,” Patrick played a music track for Madonna that he had written, that sounded like a gospel song, written in a 4-5-1 chord progression. 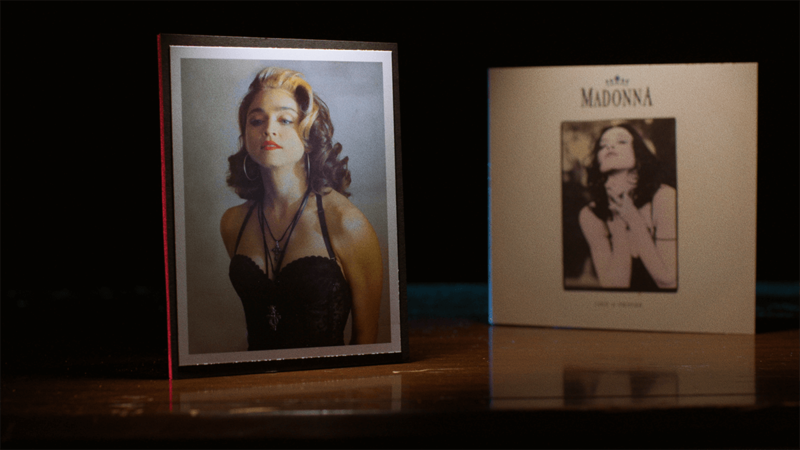 After Madonna heard the track, she grabbed a pen and a notepad and became engrossed in the process of writing the lyrics that would go with Patrick’s piano piece. “Madonna is amazingly focused when she writes,” says Patrick. “She was busy writing in the next room, and then came in and said, ‘how about “Like a Prayer” as the title?’” “I loved it,” Patrick added. Even though Patrick remembers “Like a Prayer” not taking long to complete, Madonna’s composition was anything but simple. The lyrics are complex, mysterious, and provocative. 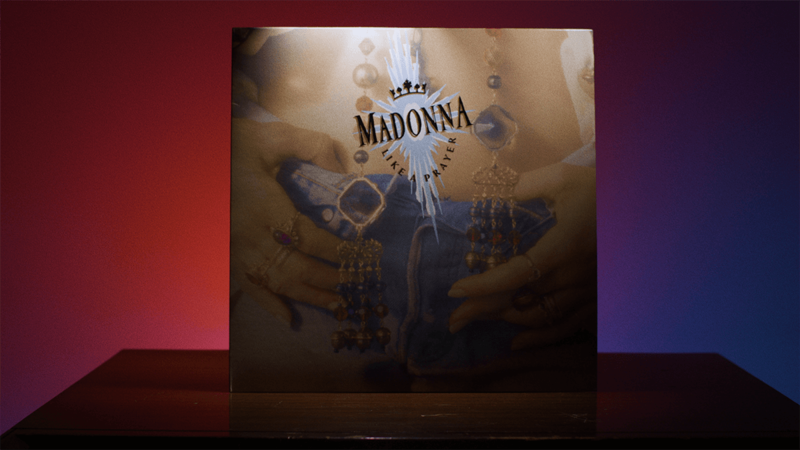 In typical Madonna fashion, there was more substance in “Like a Prayer” than just another infectious pop song. The lyrics have a dual meaning, mixing religious worship and rituals with sexual innuendo. Patrick has stated that he wasn’t entirely comfortable with the words that Madonna had written for “Like a Prayer,” but Madonna was adamant about not changing anything. The song begins with a heavy rock guitar riff, and transitions to a gospel choir with the sound of a church organ. There is a masterful blending of gospel, rock, and funk elements throughout the tune, which climaxes with a soaring vocal choir assembled by musician Andrae Crouch and vocalist Roberto Noriega. The choir part of “Like a Prayer” was recorded separately and added to the recording in post-production. “Like a Prayer” became Madonna’s seventh #1 single on the Billboard Hot 100. It also hit #1 in Canada, Australia, New Zealand, Italy, Spain, Belgium, Ireland, the Netherlands, Sweden, Switzerland, Denmark, Portugal, Norway, Poland, and the United Kingdom. In fact, the song is one of the best-selling singles of all time, selling more than 5-million copies worldwide, and has also been named “one of the best pop songs of all time” on many Greatest Songs Lists, such as lists compiled by New Music Express (NME), Entertainment Weekly, Pitchfork, LA Weekly, Blender, and Rolling Stone.